TWM/1: What tissue markets do you operate in? TWM/2: How are the tissue sectors developing in Turkey? 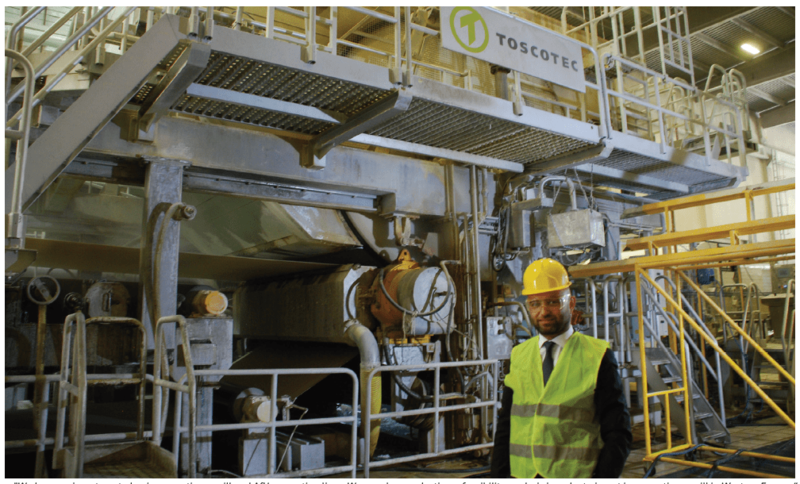 TWM/3: You started up a Toscotec line in 2014, what was the reason for this investment? TWM/4: What are your growth plans for the near future? TWM/5: How is the Turkish economy impacting the local tissue market? TWM/6: Do you export and what are your future export plans? TWM/7: Do you produce many environmentally friendly products? Is there much demand for that in Turkey? 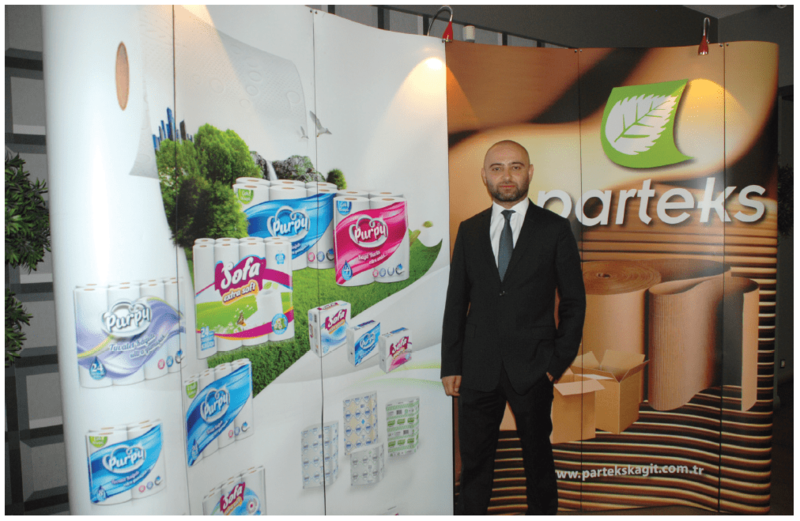 Çapar: “We are an environmentally-friendly company. We are focused on reduced energy consumptions, recovery and reusage of the process water, low emissions (noise and pollutants) as well as on green energy adoption with the application of a Steel Yankee dryer technology. All of our products are FSCcertificated. “On the other hand, we recycle 50,000 tonnes of waste paper in our board production. We have partnerships with local universities and schools. TWM/8: What are the key opportunities for you in the Turkish market? 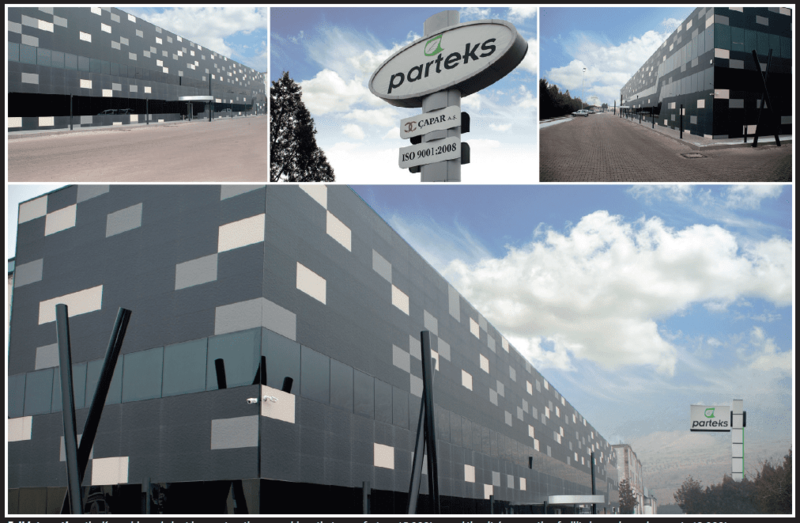 Çapar: “We are located in Kayseri, which is in the middle of Turkey and very near to middle eastern boards and international ports. Consequently, we have a wide range of customers, to whom we need to supply wide range of products. “Our wide range of products keeps our customers one step ahead of the competitors. TWM/9: And the key challenges? Share the post "“ Turkey is becoming the tissue capital of the Middle East and Europe”"